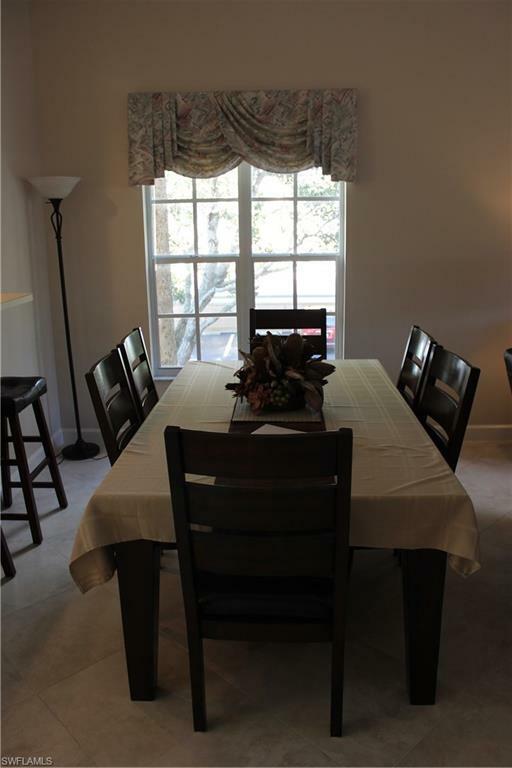 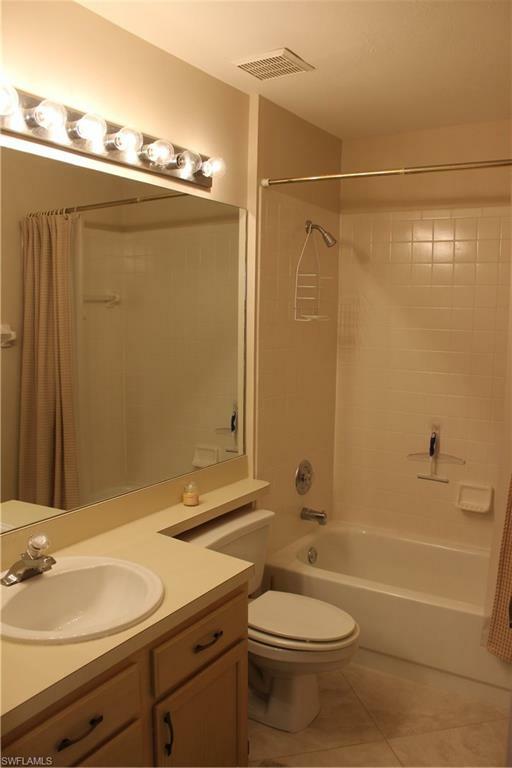 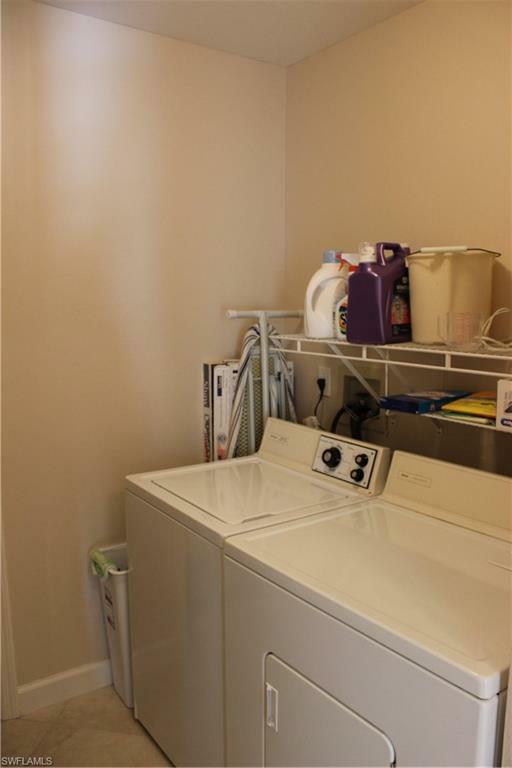 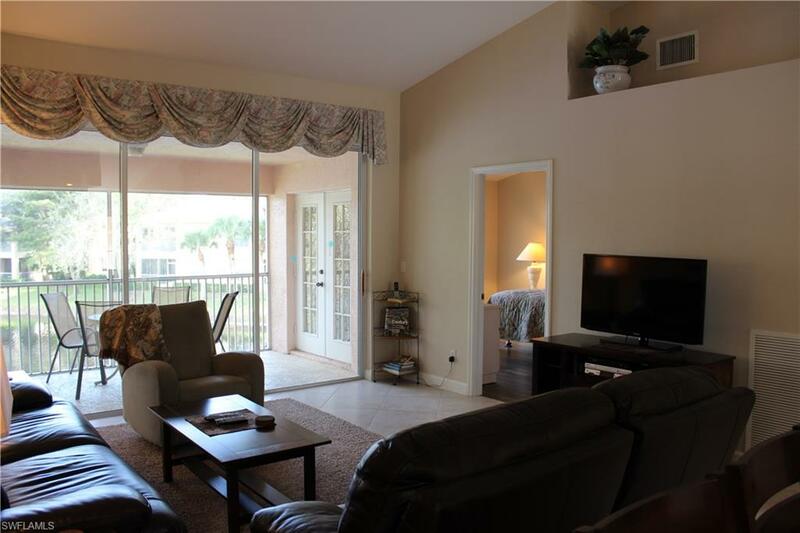 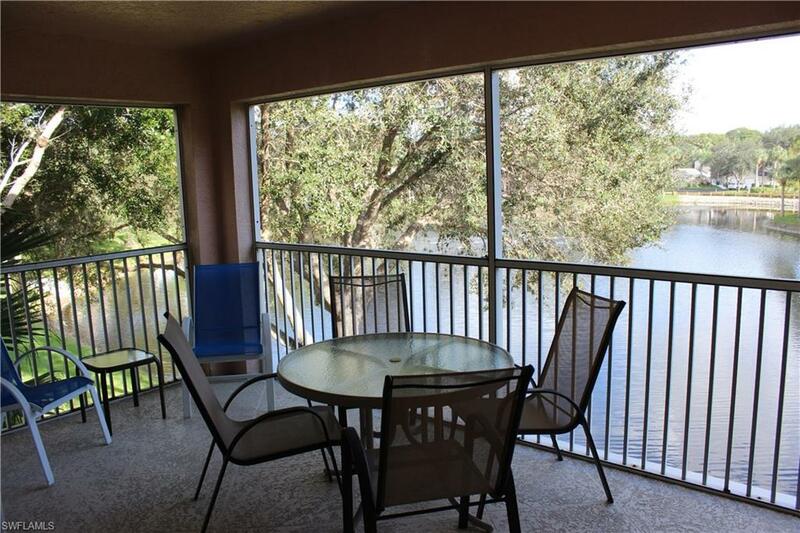 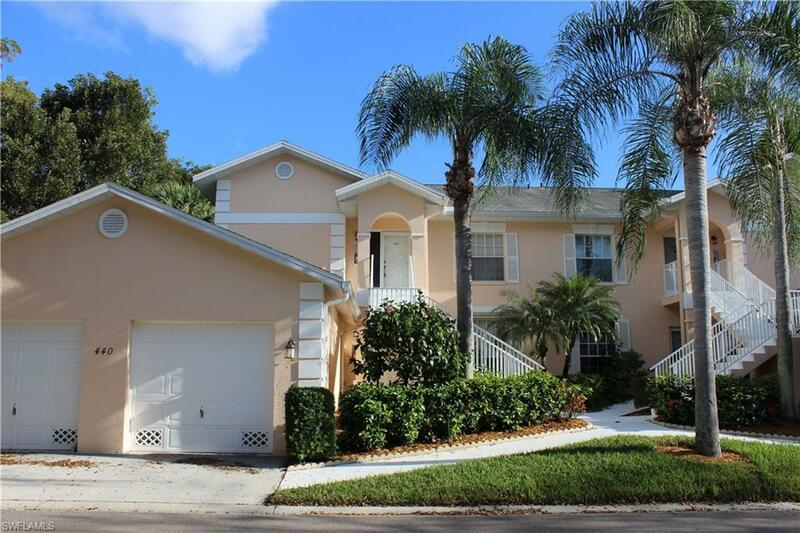 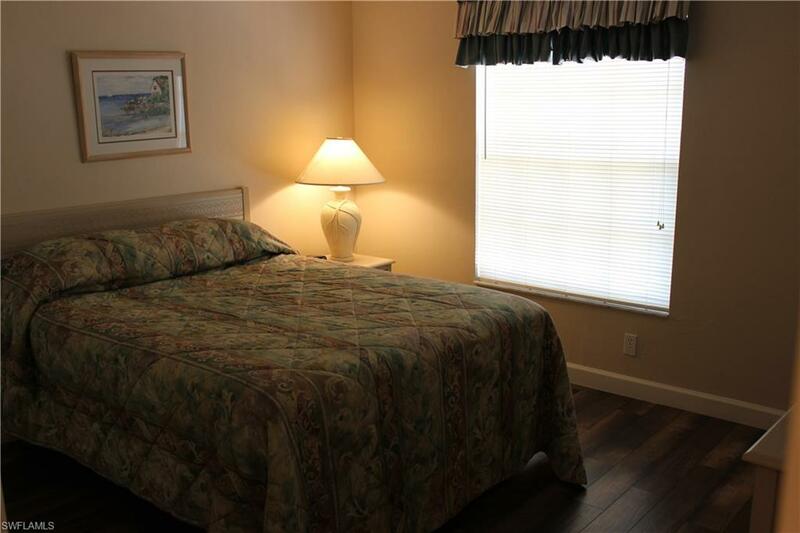 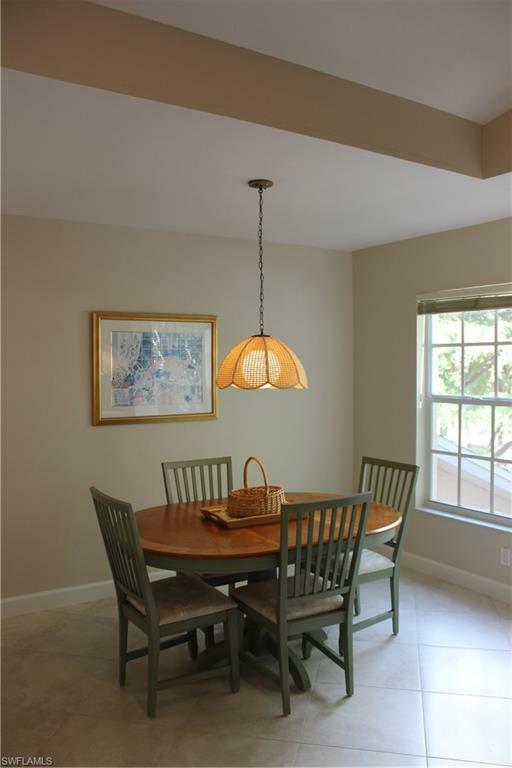 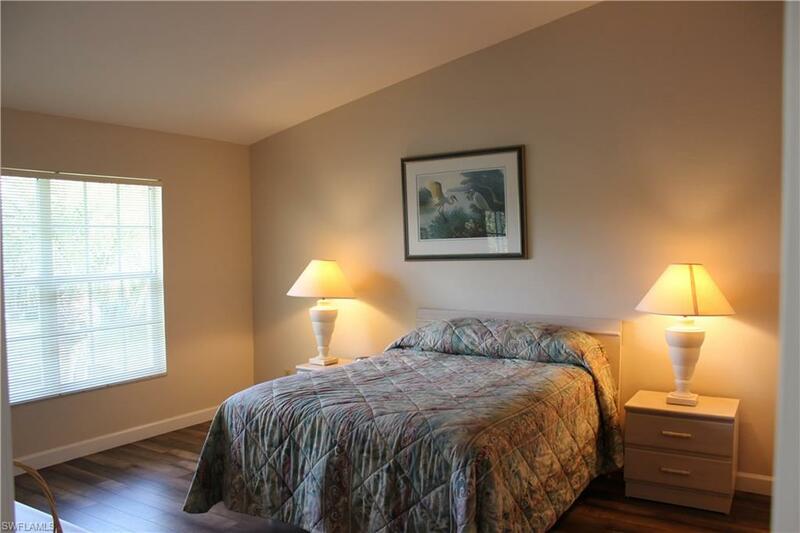 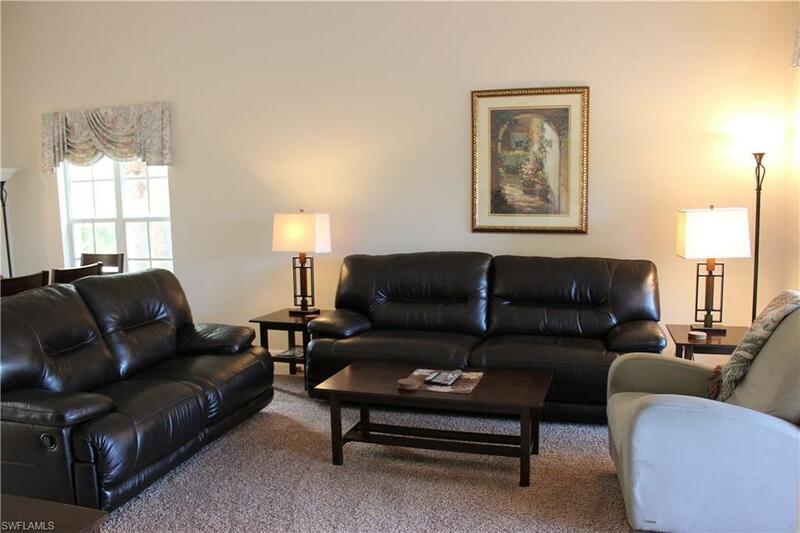 This 2 Bedroom, 2 Bath Condo is West of rt 41 and only 5 minutes from the white sandy beached of Naples! 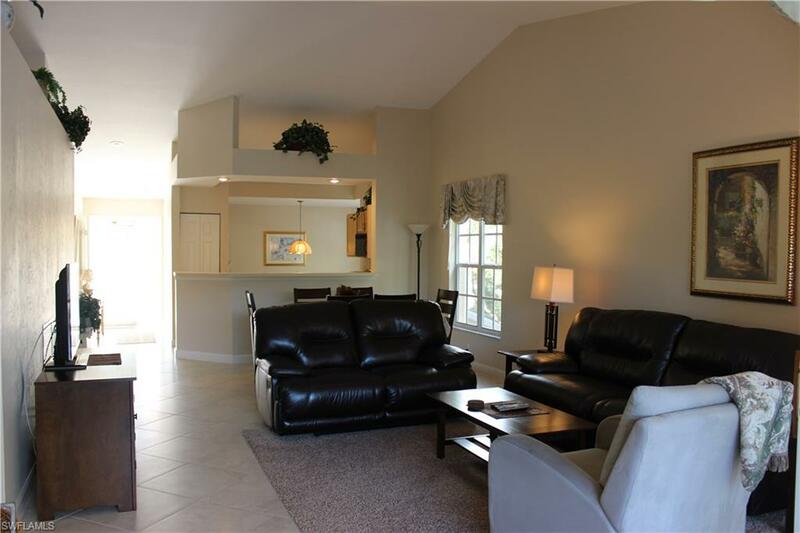 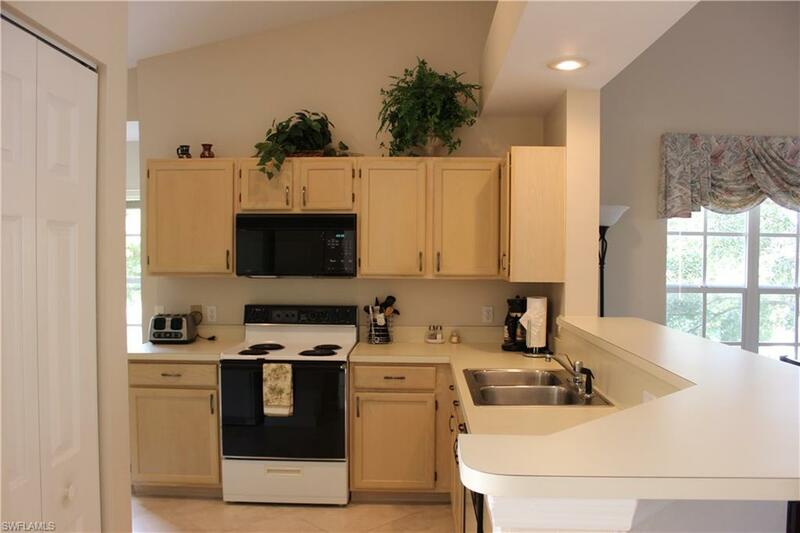 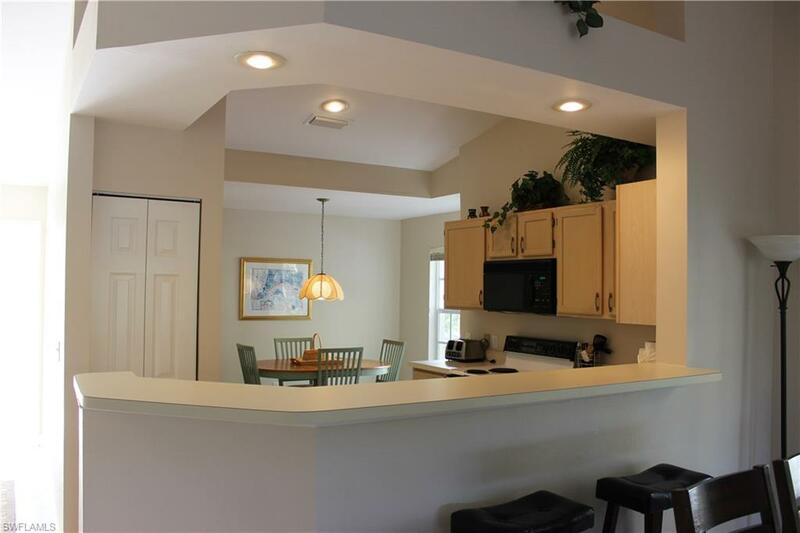 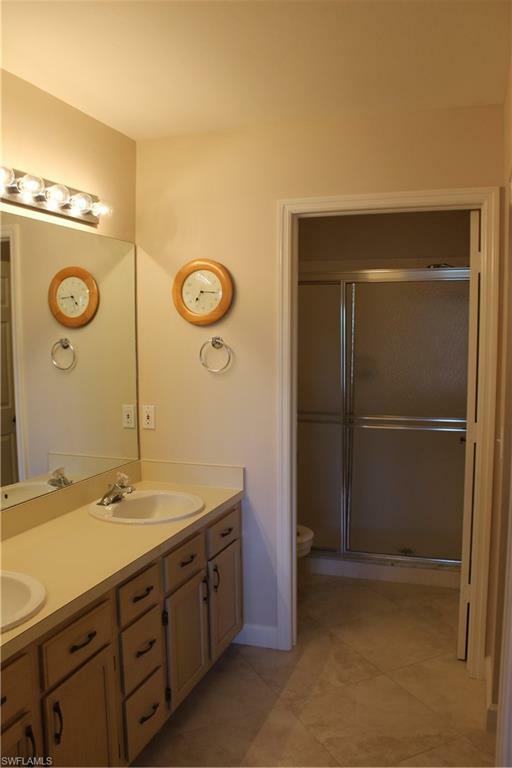 Split floor plan with tile and laminate throughout, as well as a lake view. 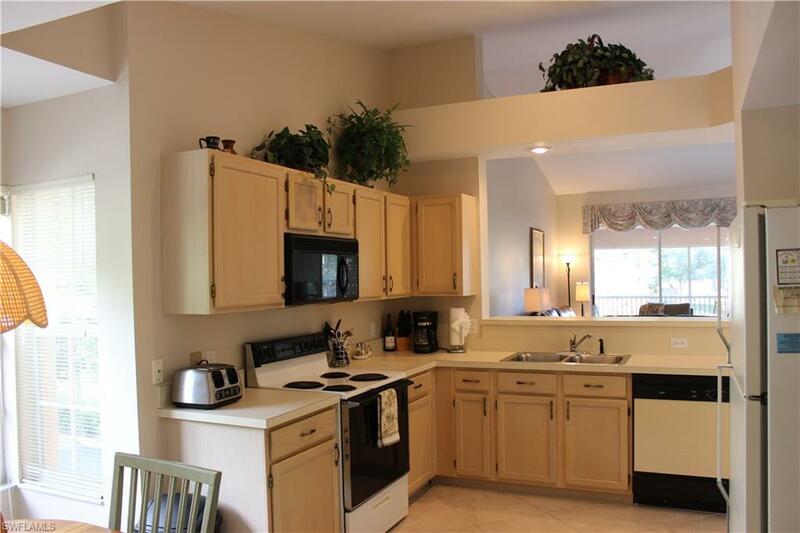 Includes a 1 car garage. 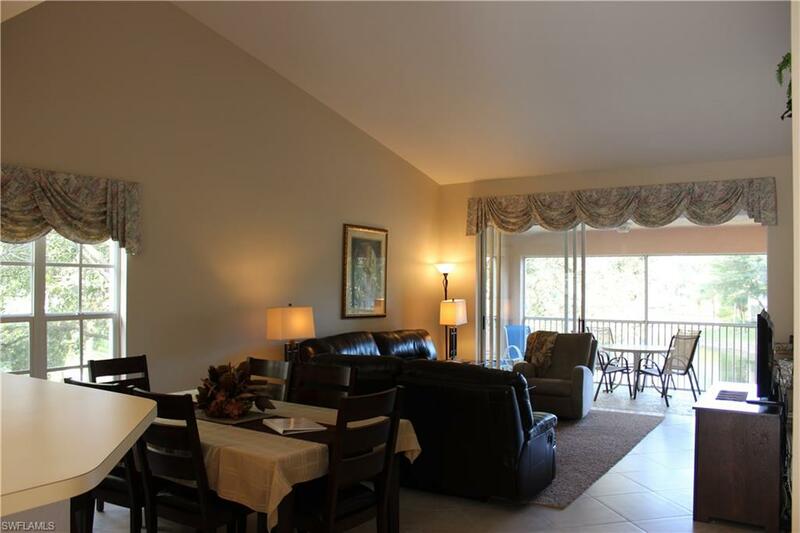 Community has pool and tennis courts!